Studies suggest that maintaining family ties and family support can be key factors in successful transition of returning inmates. The resources listed below share information, research and strategies to support individuals, families and children of incarcerated parents. Resources specific to jail populations and partners have been included. 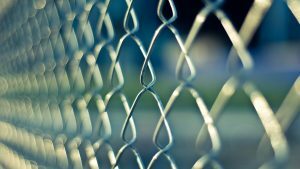 Family Support During Incarceration and Reentry: A Compendium of Resources (PDF) — An annotated list of resources related to the impact of incarceration on families, supporting families with a loved one experiencing incarceration, and engaging community partners in building child and family support.